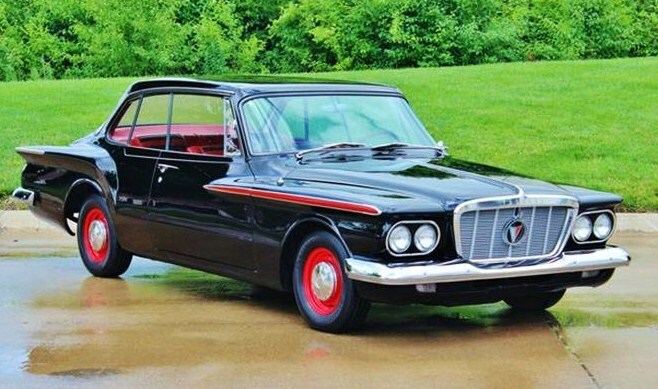 Now here’s a rare creature, a 1962 Plymouth Valiant Signet 200 that has been restored to mostly stock condition. Now here’s a rare creature, a 1962 Plymouth Valiant Signet 200 that has been restored to mostly stock condition. 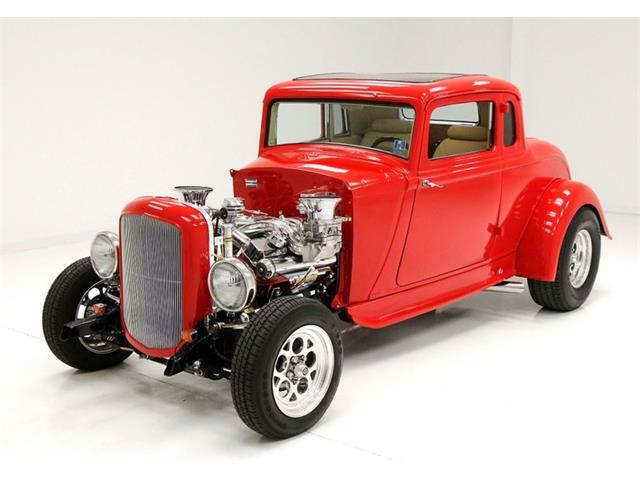 More often you see these lightweight coupes turned into street rods, but this one has been kept pretty much original. 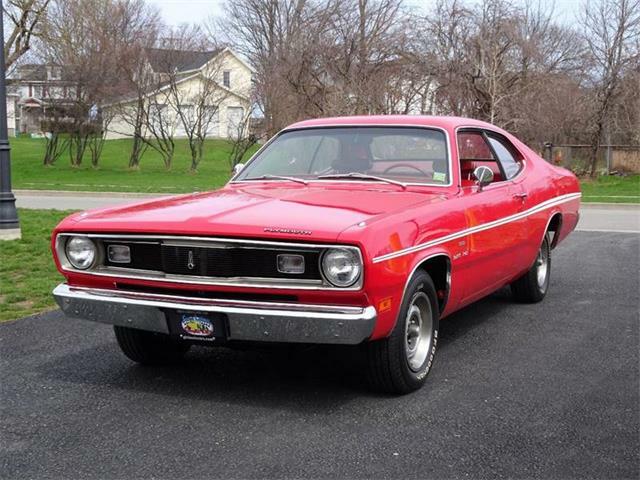 The Pick of the Day is the smallest Chrysler product of that era, the automaker’s first compact car, designed to compete with Chevrolet Corvair, Ford Falcon and the onslaught of popular little cars coming over from Europe. 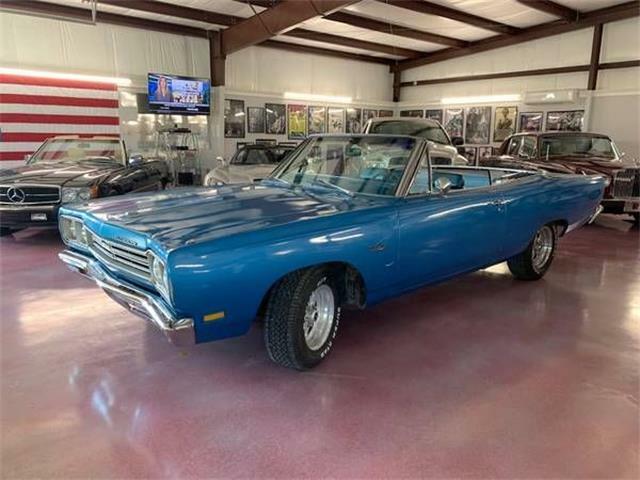 Equipped with the famously durable 225 cid Slant Six engine, which is canted to the right to allow a lowered hood line, and a three-speed manual column shifter, the Valiant comes across as a time capsule from a simpler automotive time. 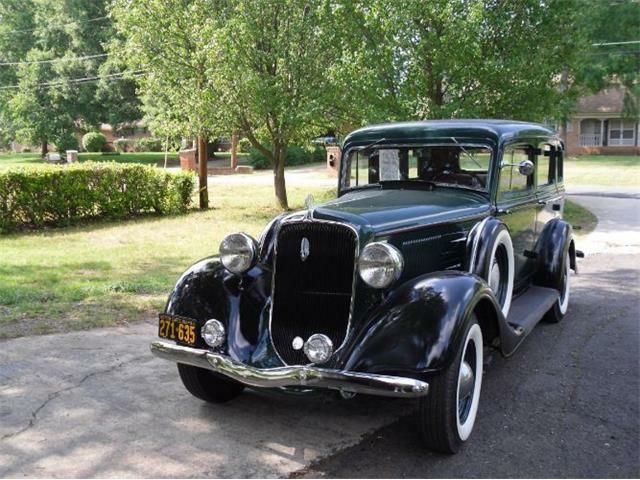 This is a car that a suburban dad or mom might have driven, although usually in the four-door sedan or wagon versions. 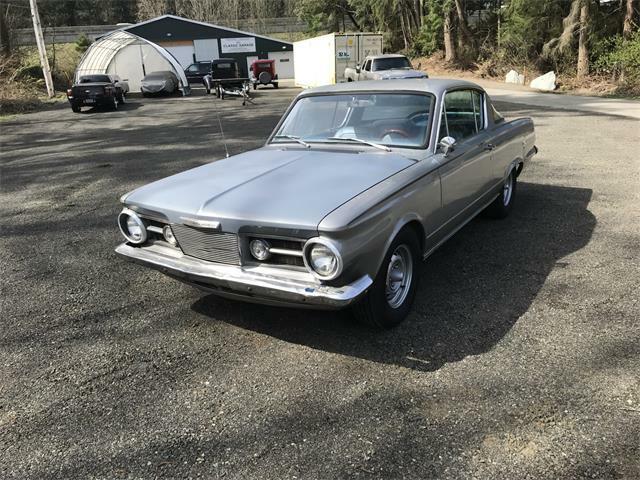 This two-door Valiant came in the highest trim level offered for 1962, and judging by the gallery of photos on its ClassicCars.com listing, it looks to be in remarkable condition. The car is highlighted by its very sporty red interior with black inserts on the seats and door panels. 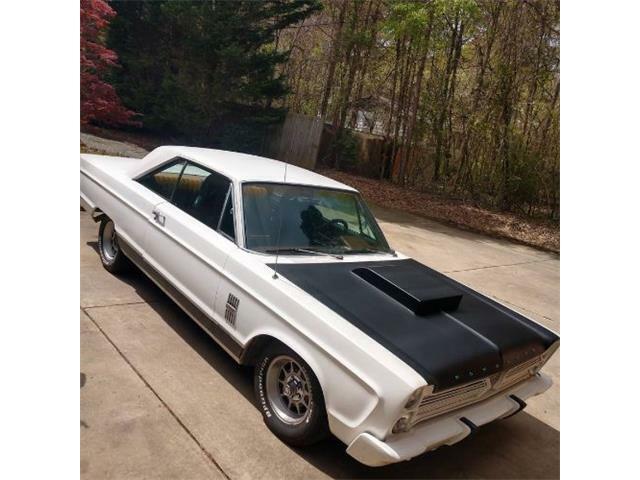 According to the Lenexa, Kansas, classic car dealer that’s marketing the car, the Valiant has been enhanced with some period performance mods applied to the restoration. The Valiant, introduced in 1960, was lavishly styled by Chrysler’s famed chief designer Virgil Exner in his Forward Look mode. 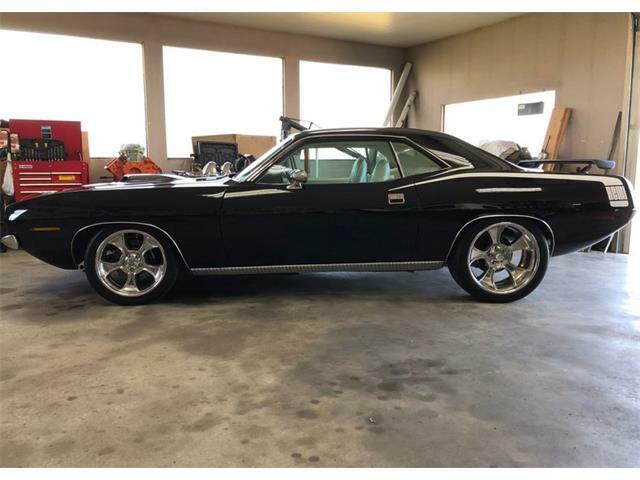 The look featured a bold shield grille, protruding fender edges, slanted tailfins and a simulated spare-tire bulge in the trunk, all of them styling cues that referenced Chrysler concept cars and such larger production models as the Imperial. 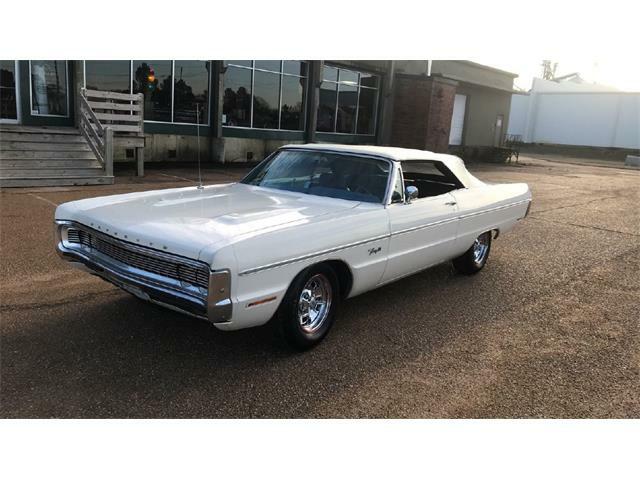 The Valiant also represents a relatively inexpensive way to get into the classic car hobby, with an asking price of just $12,900. 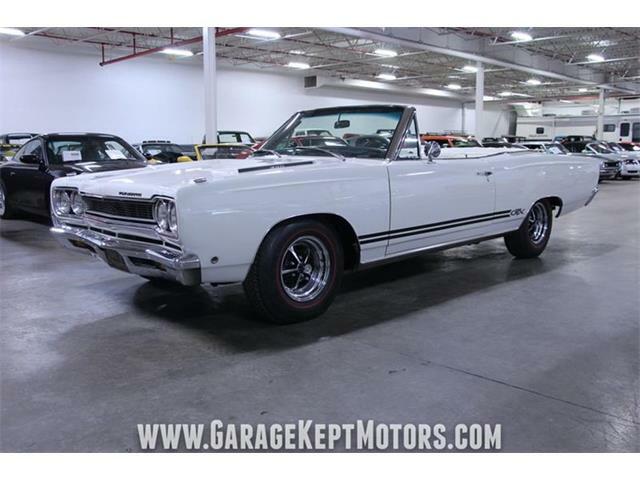 The dealer says that the car has won several awards at shows, and it could be an unusual and attention-grabbing ride for showing up at the local cruise-in. 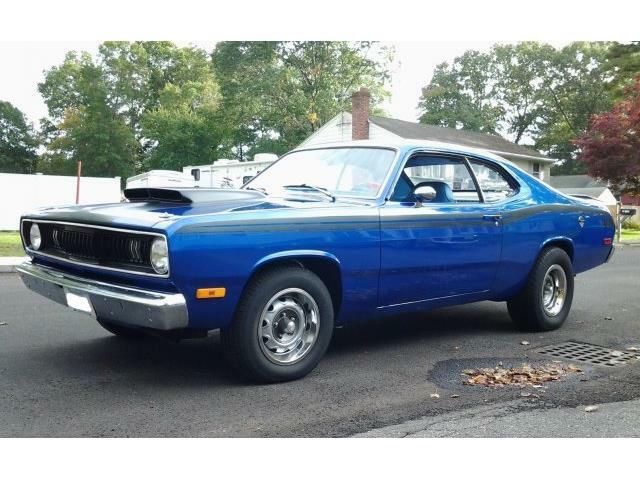 Whatever your goal, it seems like a lot of fun little car for not too much money.